It would cause mental cruelty to the other spouse with the same intensity, the Court said. 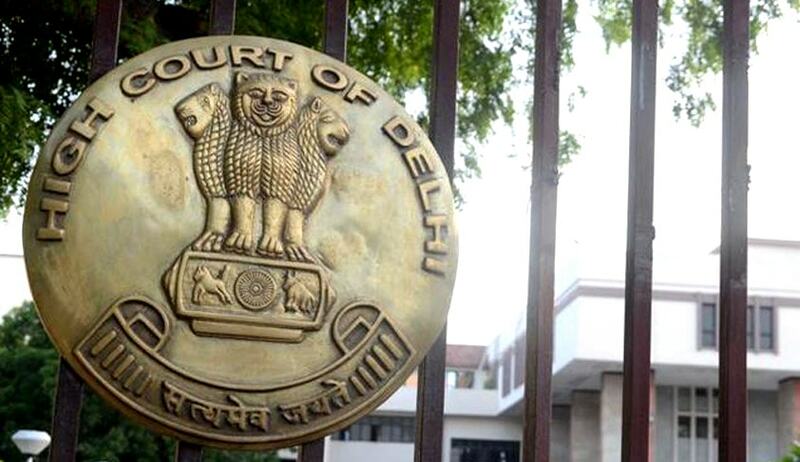 The Delhi High Court has observed that an act of infidelity by either spouse, irrespective of the gender, is on an equal footing and would cause mental cruelty to the other spouse with the same intensity. A family court judge, in the instant case, had dismissed a petition filed by the husband seeking annulment of the marriage on ground of desertion and cruelty. It observed that the husband had to render an explanation as to why so many women were calling him “to remove the suspicion from the mind of his wife”. The court also observed that an allegation of infidelity made against the husband cannot be treated as mental torture. Allowing the appeal, the court said that where a marriage is broken down irretrievably, the insistence by one to continue with the matrimonial bond itself would be evidence of the desire to inflict further cruelty on the other. “Since December, 2005 the couple are living separately. They are past the prime of their lives. The children are major. No useful purpose would be served in maintaining the matrimonial bond,” the high court said.